Want to set an upbeat tone for your Hebrew curriculum, starting on DAY ONE? 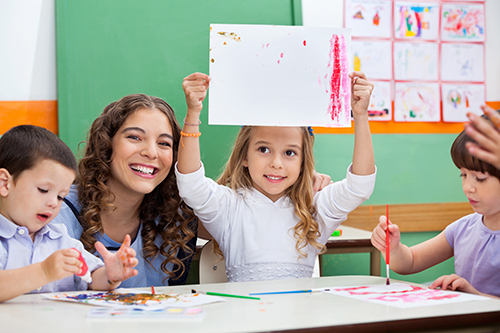 Introduce Hebrew in Harmony by focusing first on the music – the driving force behind the program that will help students and teachers connect with the material right away. The following introductory lesson will give students a taste of what’s ahead and help them acclimate to the new materials. Teens can offer invaluable help to teachers in many classroom settings. Here are some ideas. Finding enough time for Hebrew learning is often a challenge. Here are some tips for using Hebrew in Harmony when you've got limited time. Lesson planning just became simpler. We all respond to music in powerful ways. 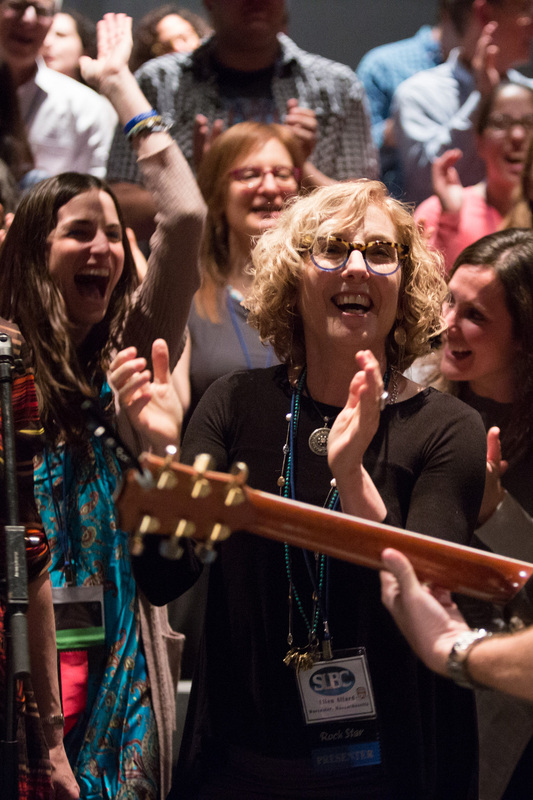 For students learning Hebrew prayer, music allows them to make a spiritual connection with the message and theme of prayers. Watch how one fifth grade class in New Jersey connects with music related to the Yotzer Or prayer. Don’t forget to subscribe to our newsletter and connect with us on social media! 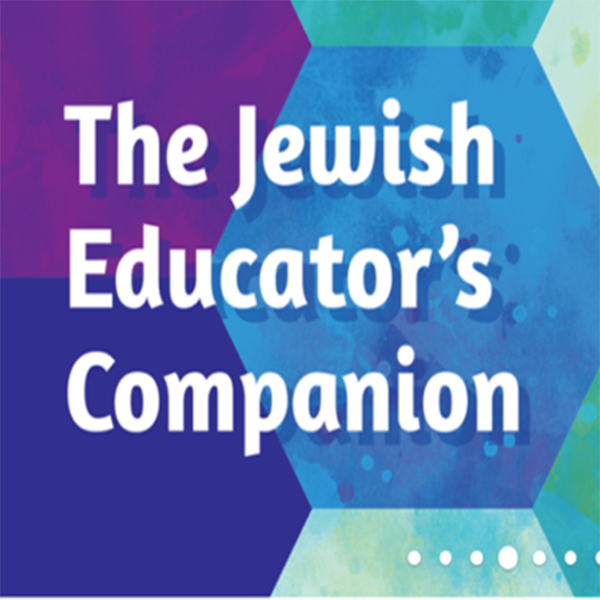 An educator from Florida heard about Hebrew in Harmony and took the initiative to rally a group of educators to create a community of inquiry. 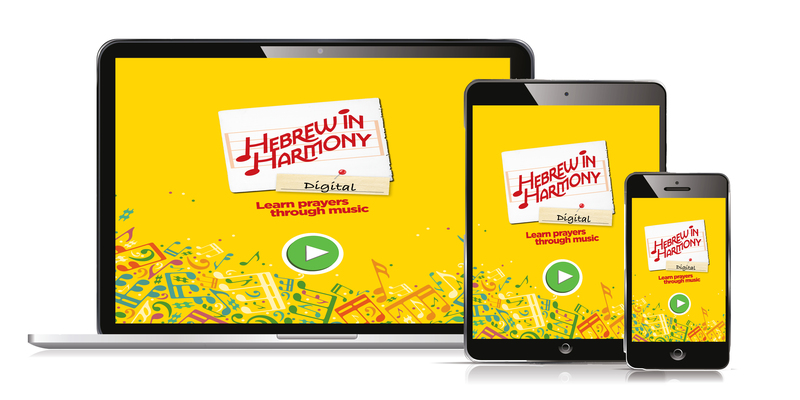 Educators can now add their own musical content to Hebrew in Harmony Digital and share with their students. A new “customize” option allows you to upload audio recordings or video into the app. Ellen Allard has been performing and teaching music for more than 30 years. An award-winning recording artist, composer, performer, and educator, she charms audiences with her interactive, infectious, and entertaining music. 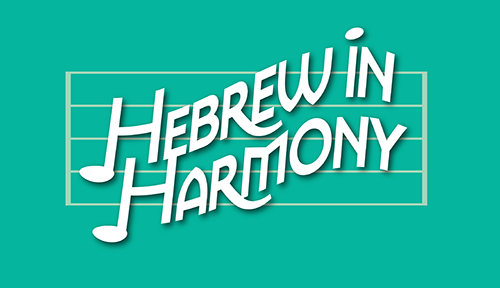 The Hebrew in Harmony Series is Complete! The complete Hebrew in Harmony - the groundbreaking series featuring dozens of today's top musicians that teaches Hebrew through music - will be released next week. 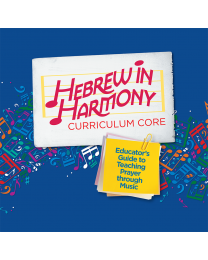 You don't need to be musical or tech savvy to teach Hebrew in Harmony, our new multimedia prayer curriculum. In fact, we know not every school has wifi or devices for each student. That's why we have options so you and your students can use the digital piece, whatever your tech situation.